The date for the 2020 UIAA General Assembly has been confirmed. The event will take place in Antalya, Turkey on Saturday 24 October, 2020 and hosted by TDF – Turkish Mountaineering Federation. A reminder that the 2019 UIAA General Assembly will be hosted by the Mountaineering & Climbing Federation of Cyprus and held on 2 November. 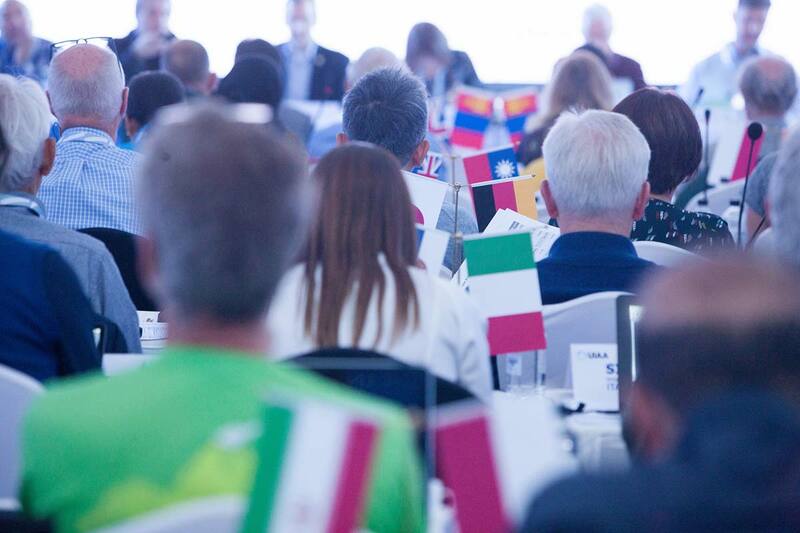 For further information on UIAA General Assemblies past and present click here.